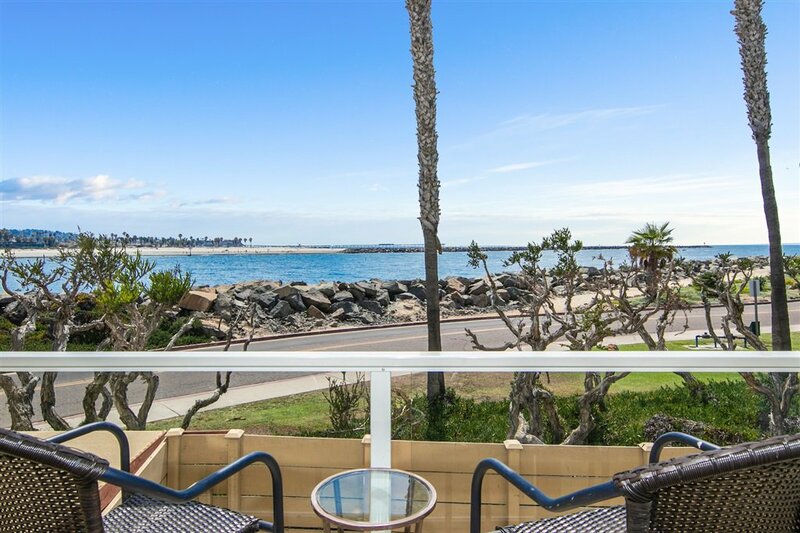 AMAZING VIEWS OF THE OCEAN & BEST VALUE ON OCEAN FRONT WALK!!! 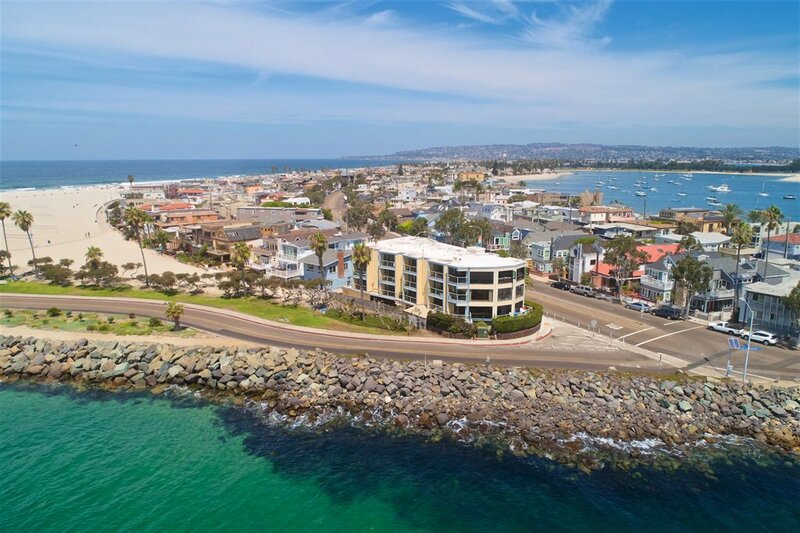 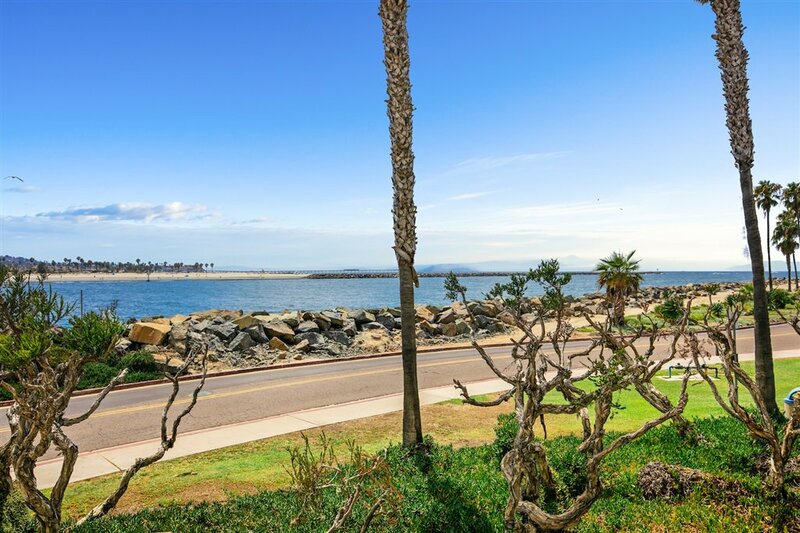 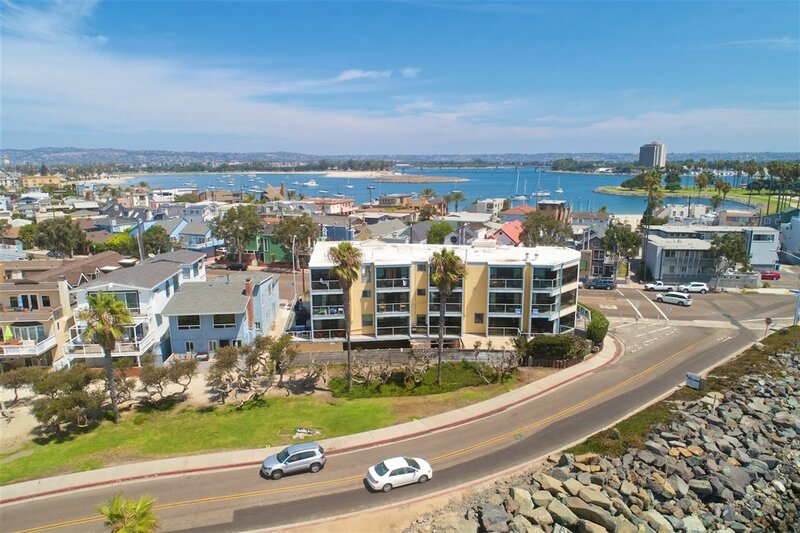 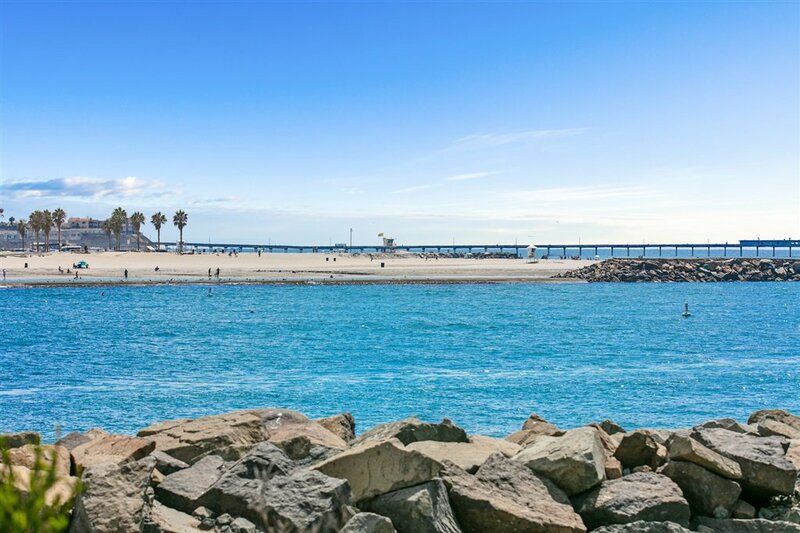 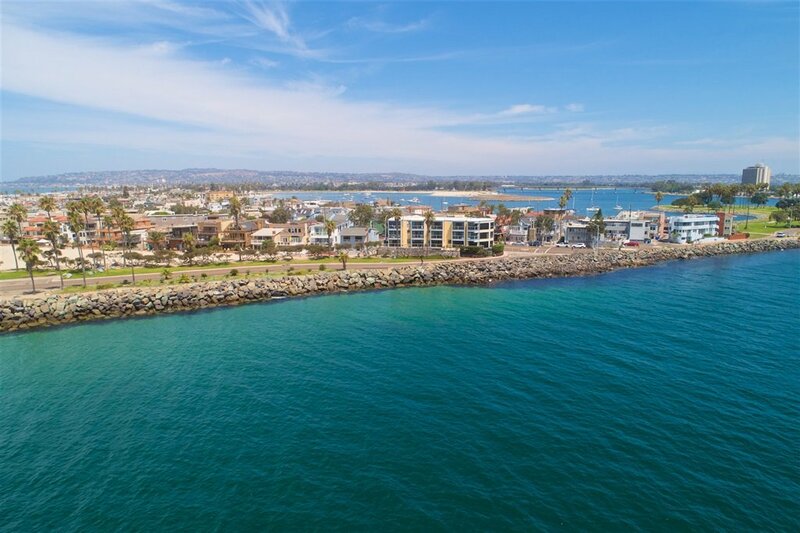 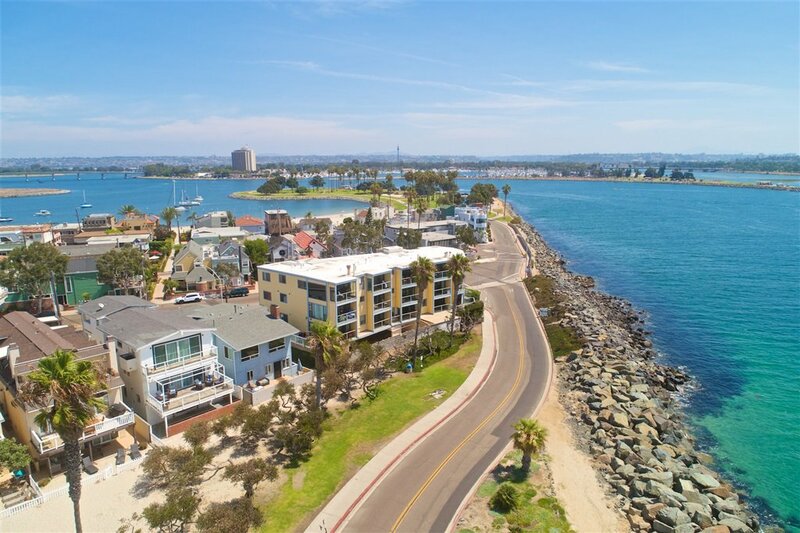 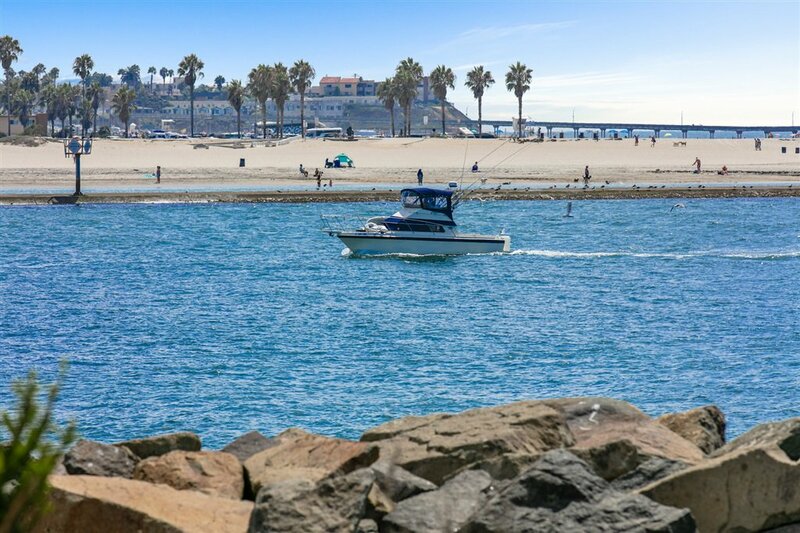 This Picturesque Park Setting Location is Surrounded by Mission Bay, the San Diego River Jetty, the Pacific Ocean, & Has One of the MOST CAPTIVATING VIEWS in Mission Beach! 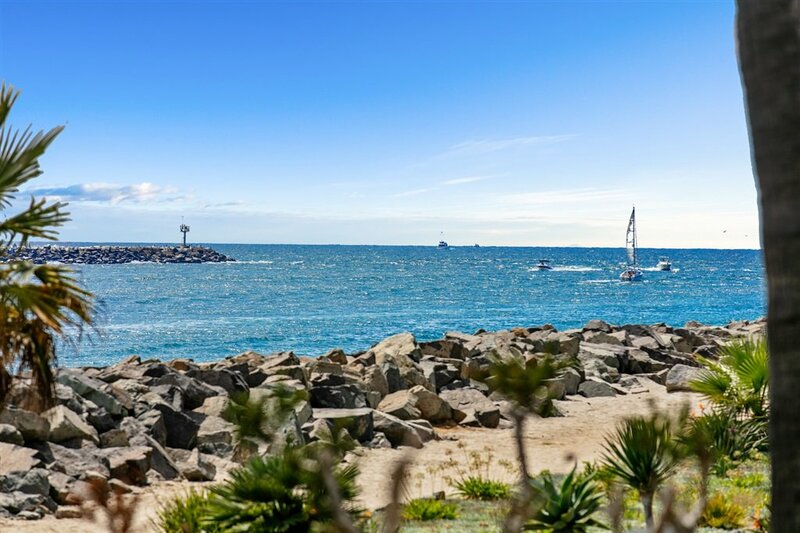 Take in the Ever Changing Views of Sailboats & Marine Life, Waves Crashing at the Pier, Dog Beach, and Even an Occasional Seal Popping Up on the Rocks! 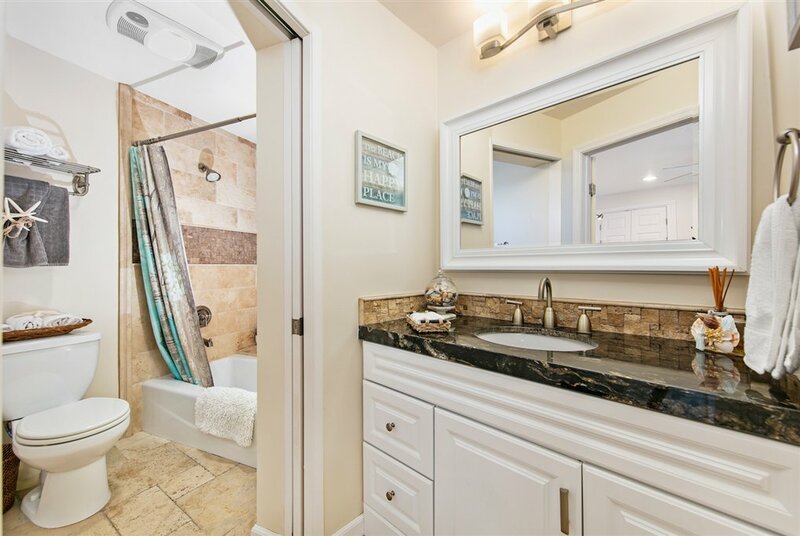 All This Can be Enjoyed From the Comfort of the Large Wide Open Floor Plan of This Turn-Key Luxurious Home. 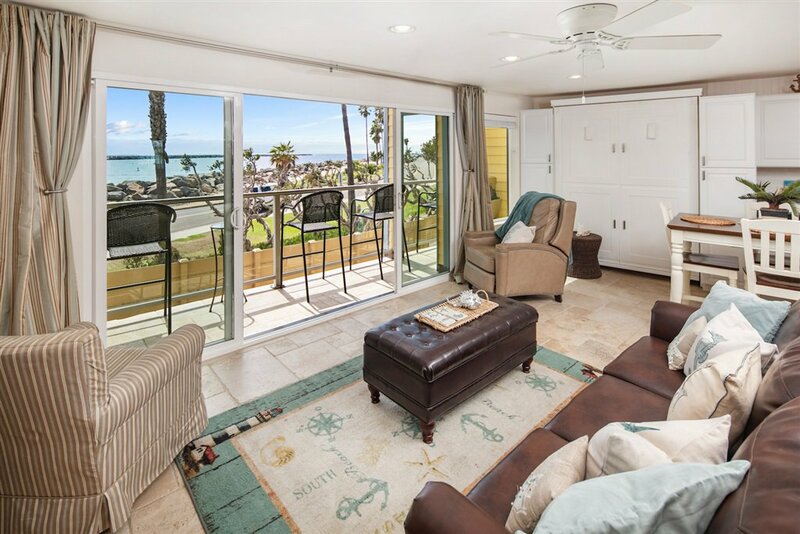 Ready to Downsize & Live at the Beach? 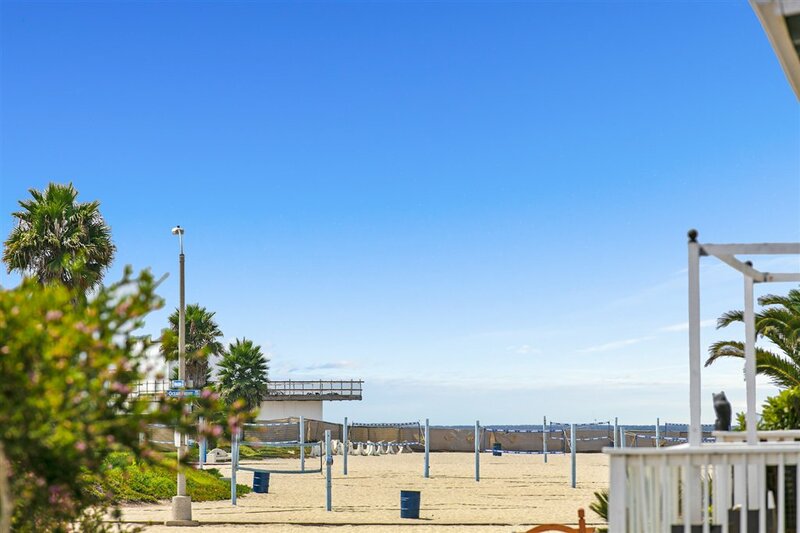 Close to the Volleyball Courts in the Sand Where Many Professional Players Can be Seen, Great Surfing Spots, and the 6 Mile Boardwalk all Make this one of the Best Places to Live at the Beach. 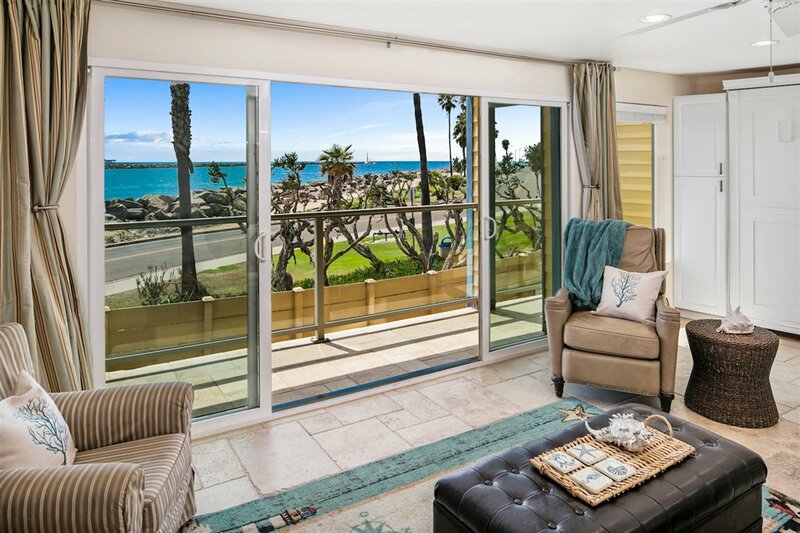 Ocean Views & Cool breezes are waiting! 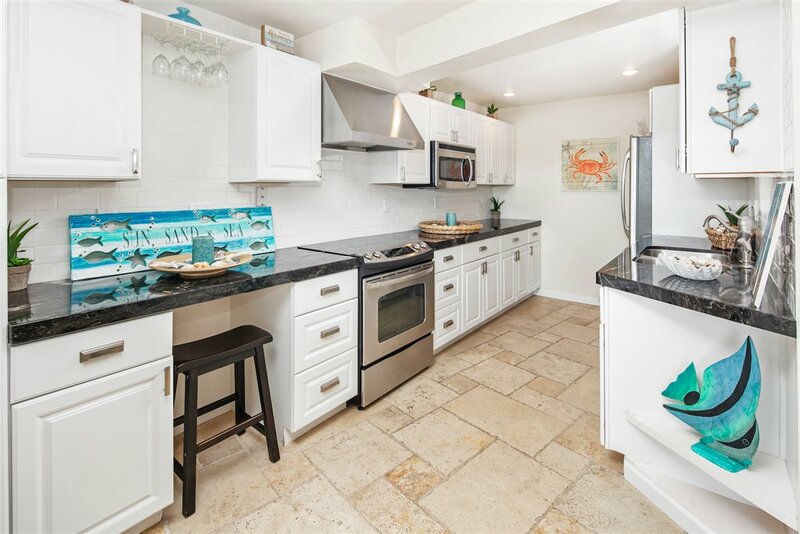 Perfect for Downsizing as a Primary Residence, Second Home or Rental, this home comes with plenty of extra storage and 2 parking spaces in the garage. 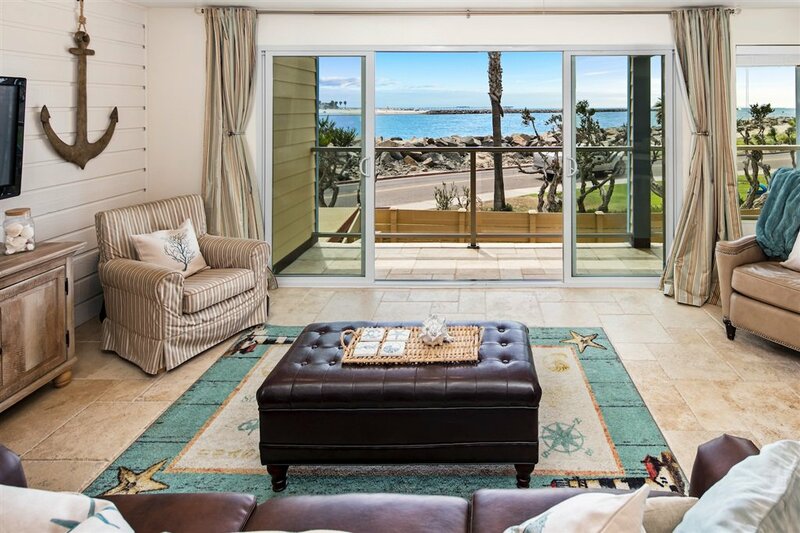 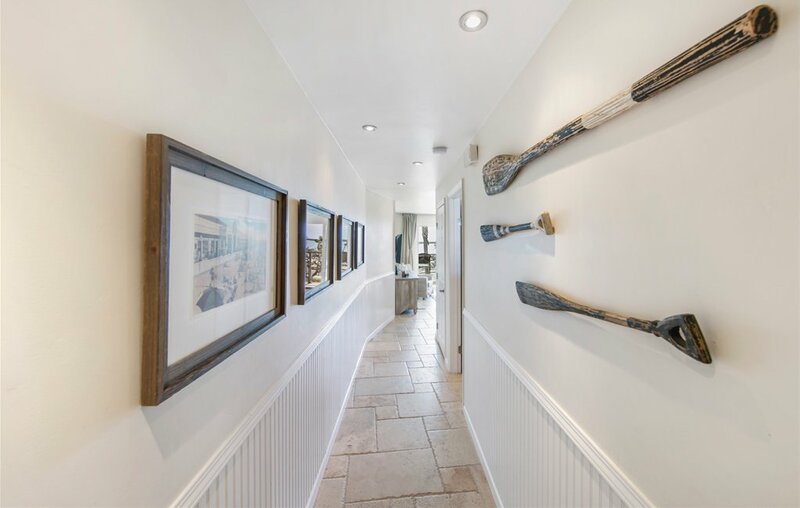 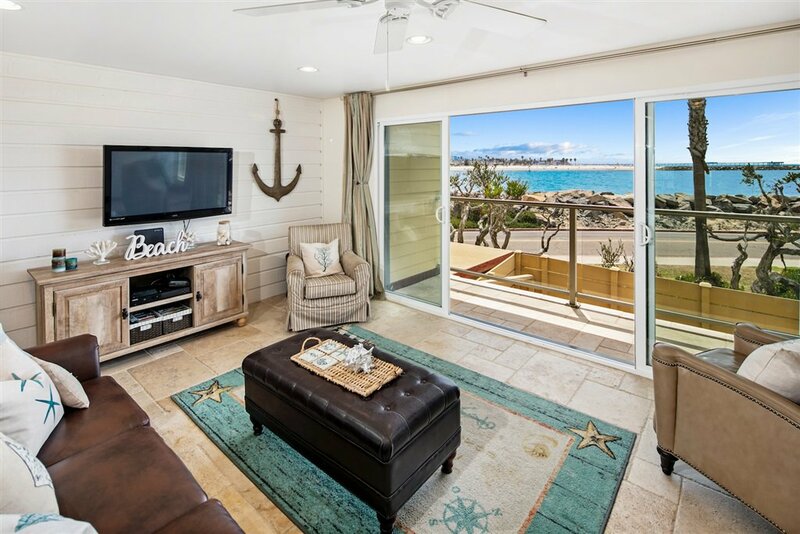 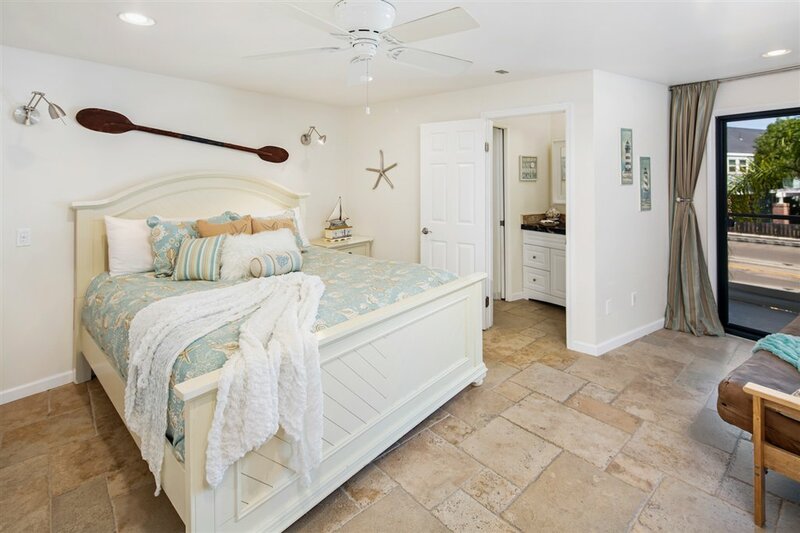 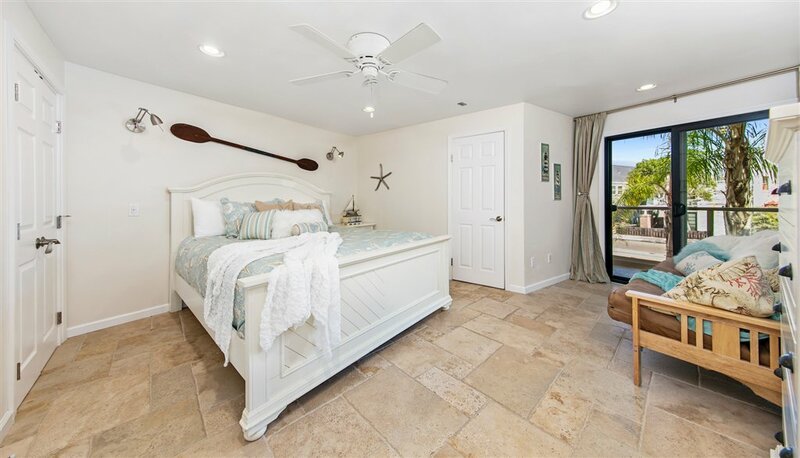 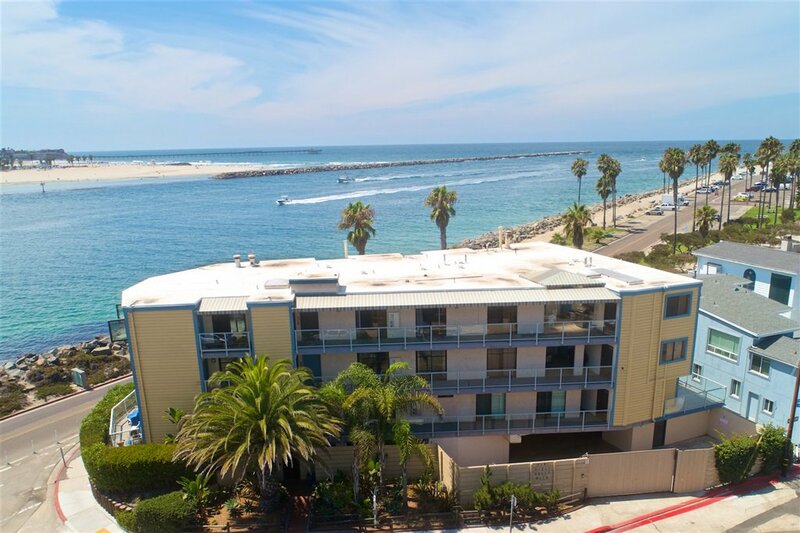 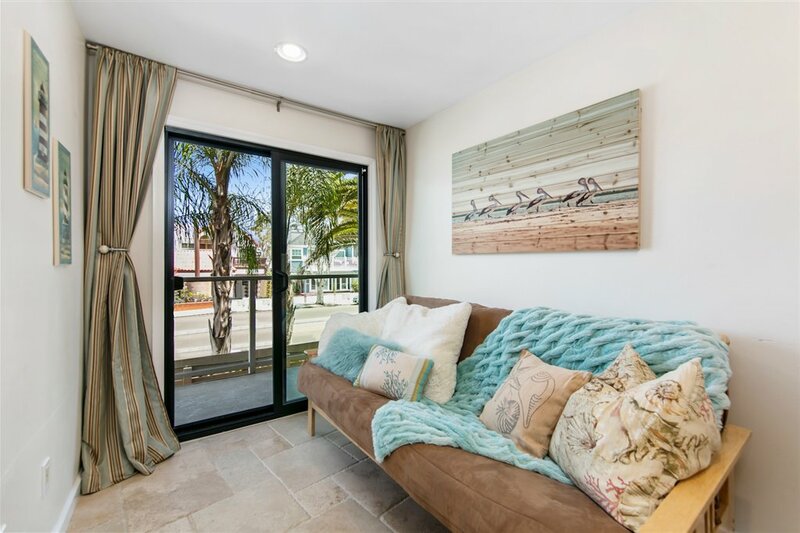 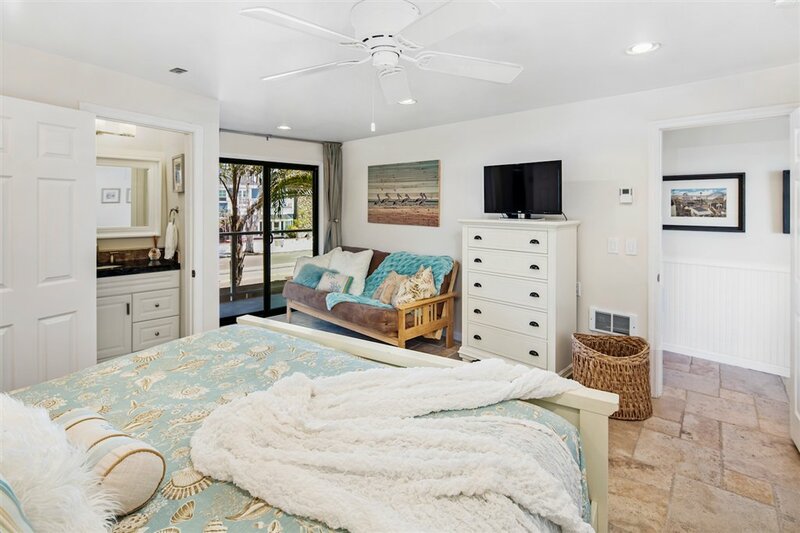 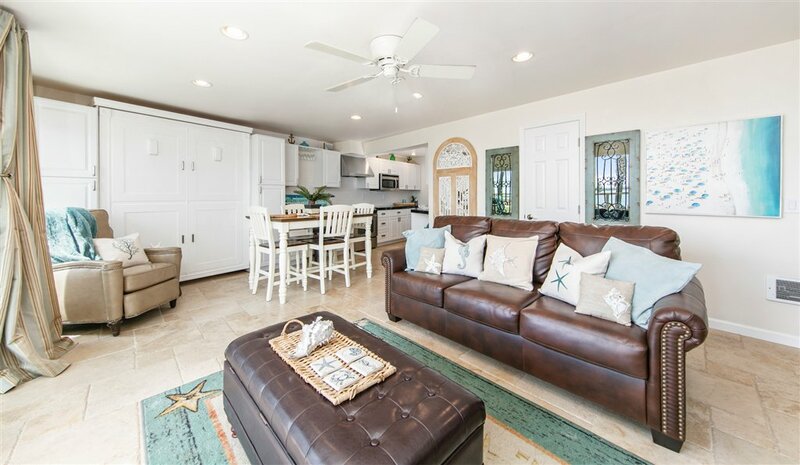 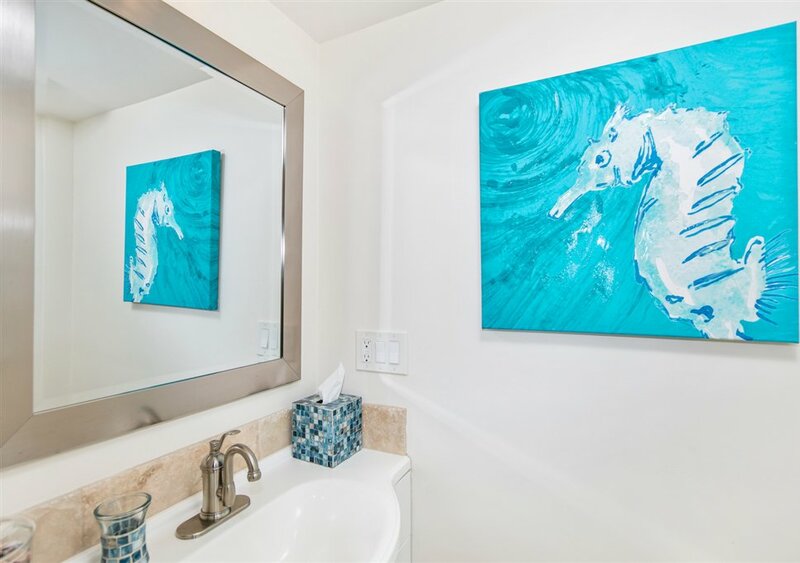 One of the Largest 1 Bedrooms on Ocean Front Walk, this Luxurious Remodeled home comes Turn-key & Includes all Furniture so Just Pack Your Bags & Move Right In!